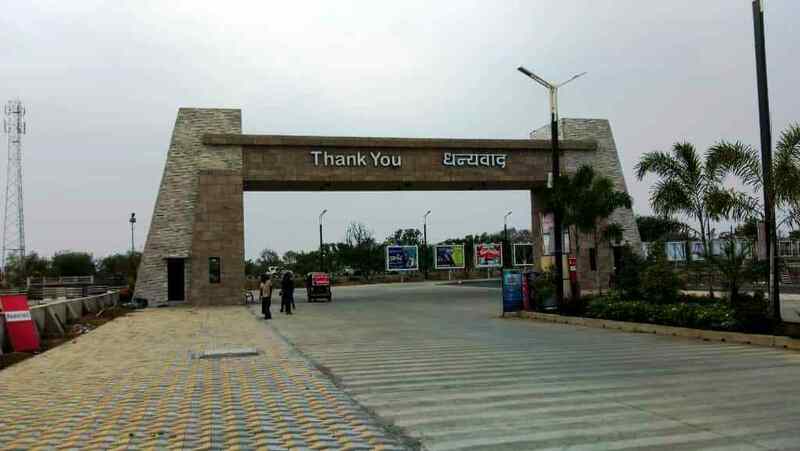 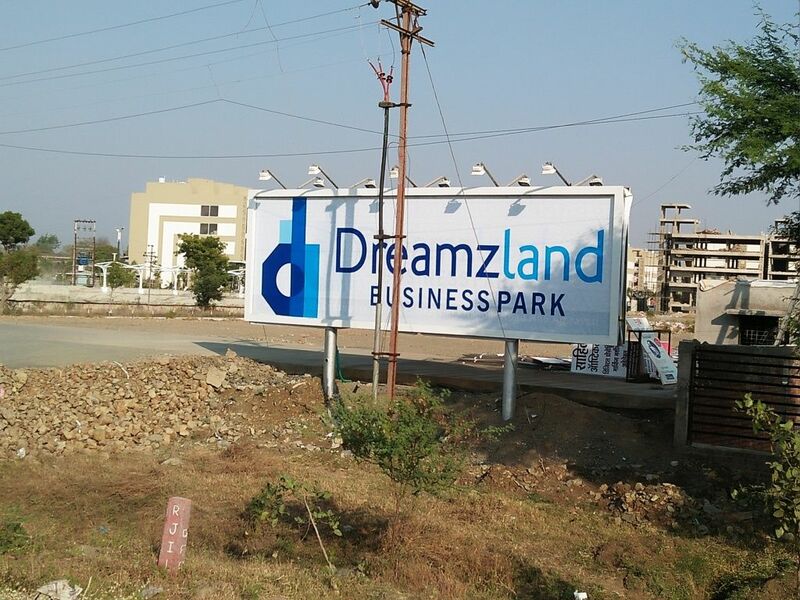 ‘DreamzLand’ Business Park a one of its Concept in Amravati!!! 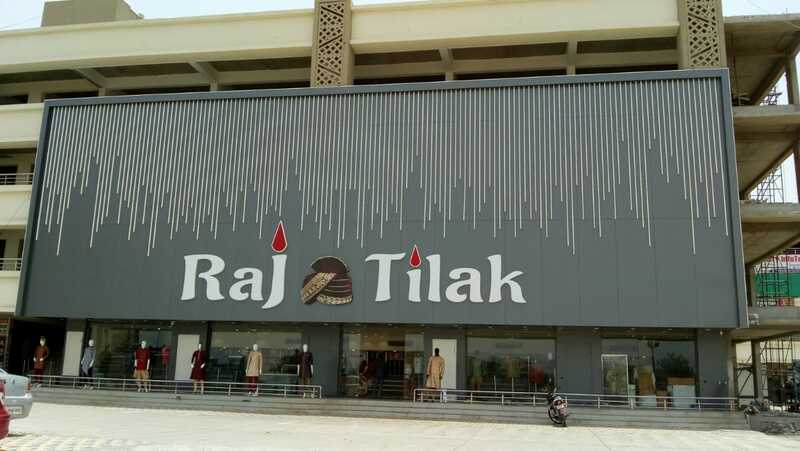 We define trends, we create benchmarks. 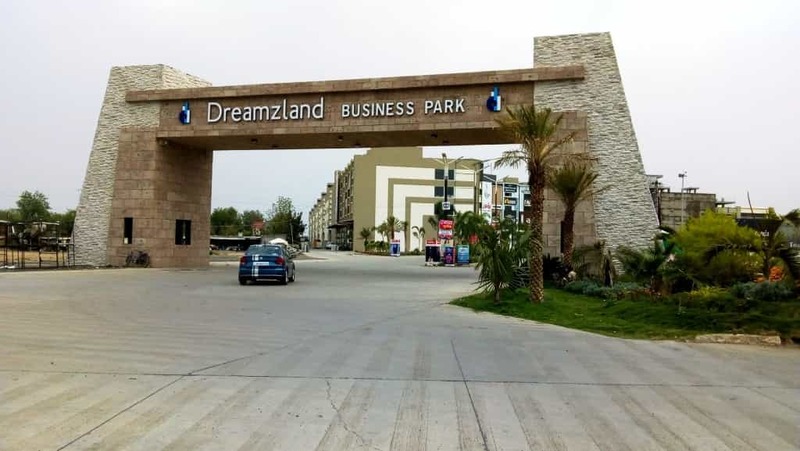 Dreamzland Business Park is one such project. 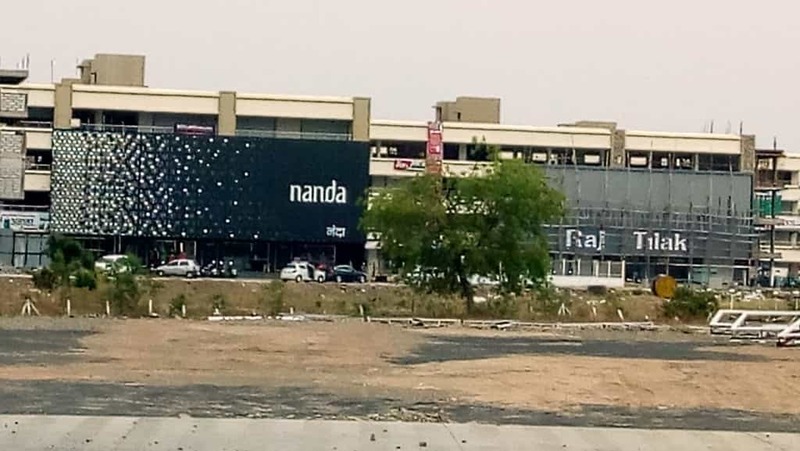 A state-of-the-art commercial centre with retail shops and office spaces, designed to cater to the growing habitation in the region. 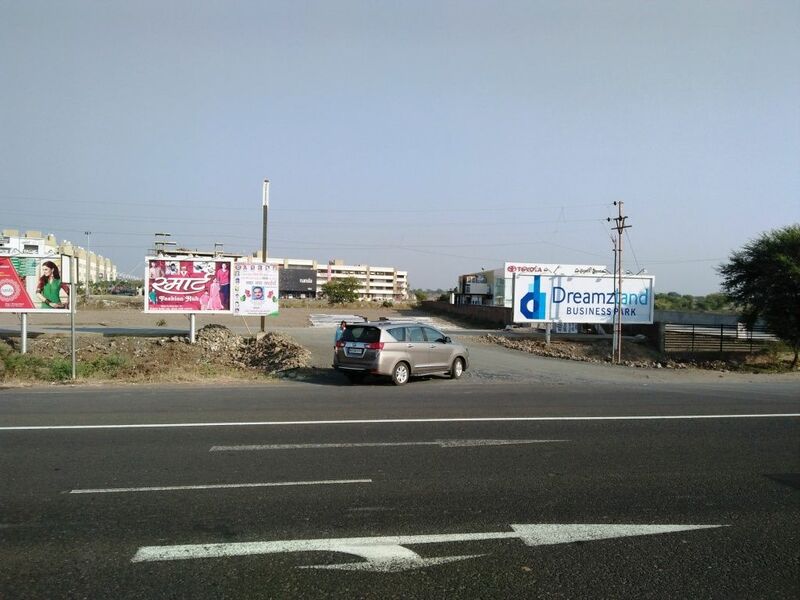 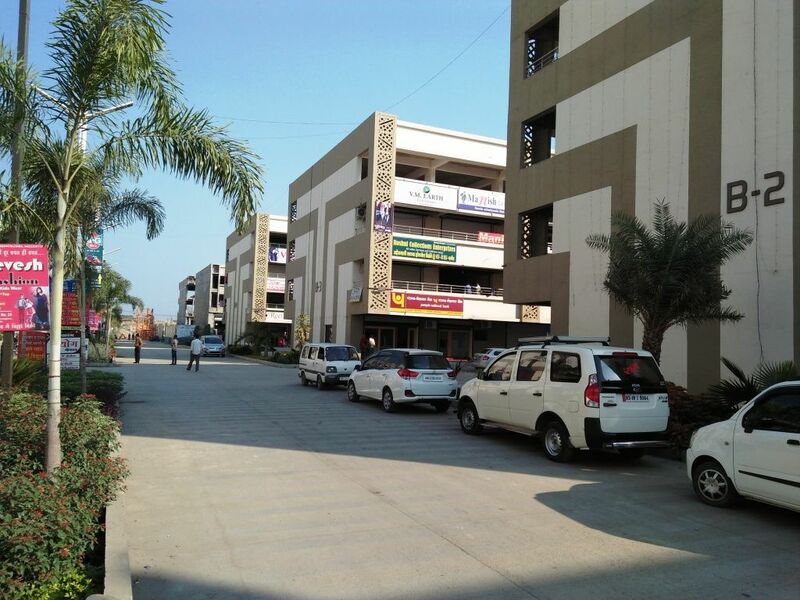 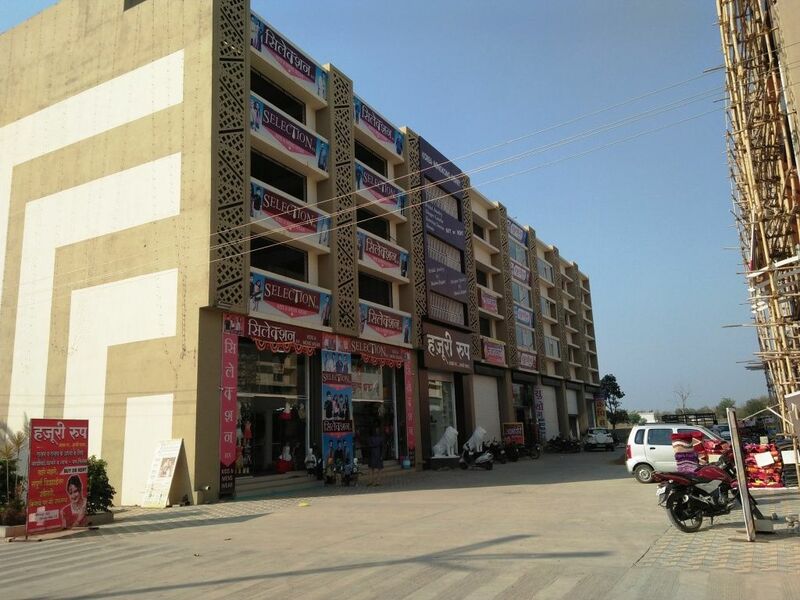 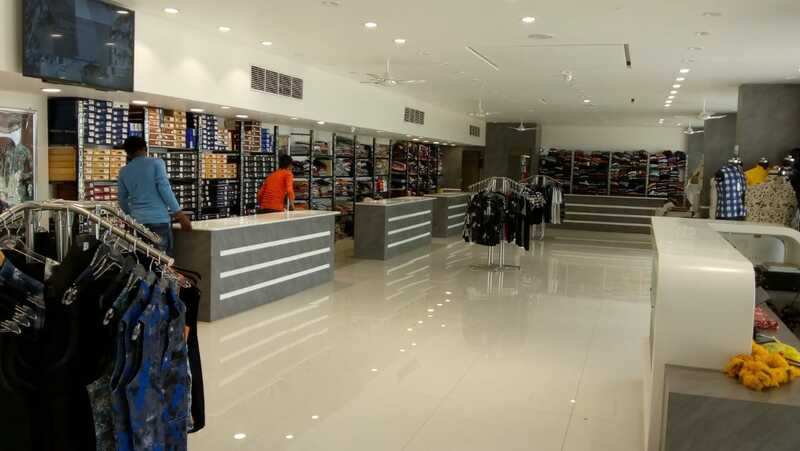 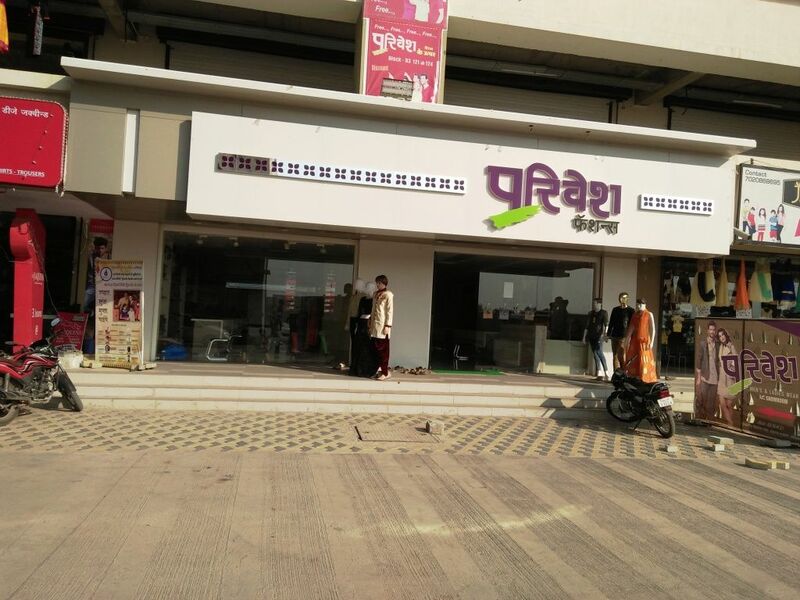 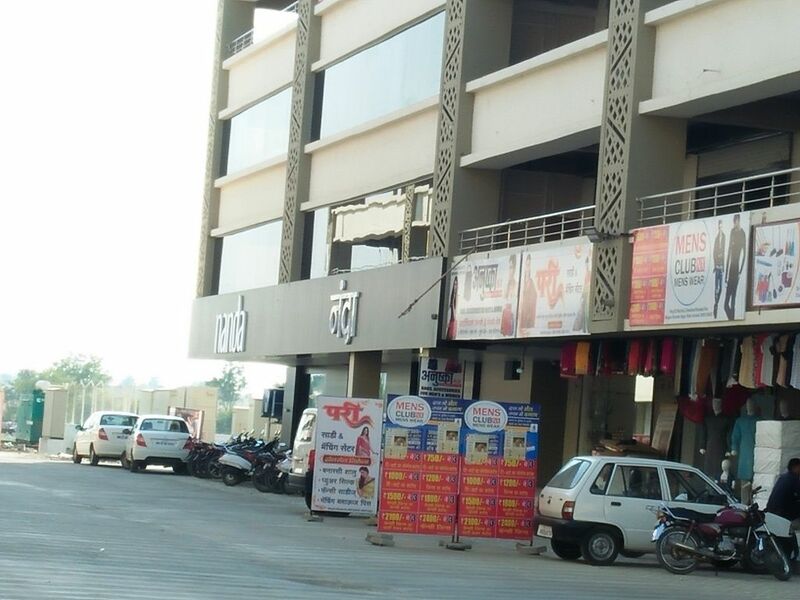 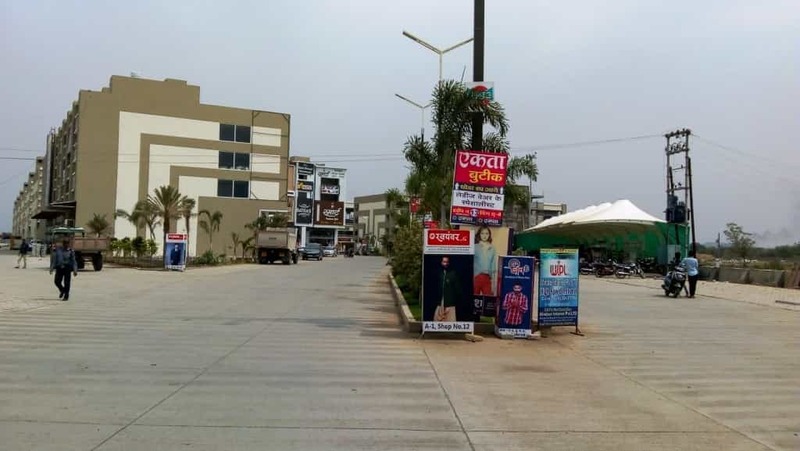 The premier business address of Amravati located at Amravati-Nagpur Road DreamzLand is Amravati’s first integrated business destination with unique and one of its kind concept spread across 45 acres. 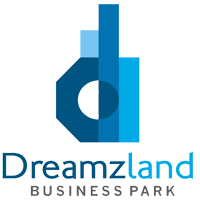 The premium commercial spaces at Dreamzland are a true coalesce of design, function & exclusivity. 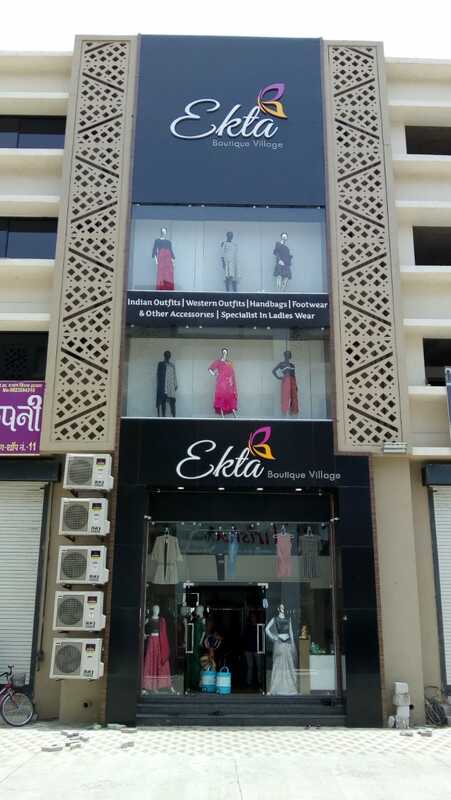 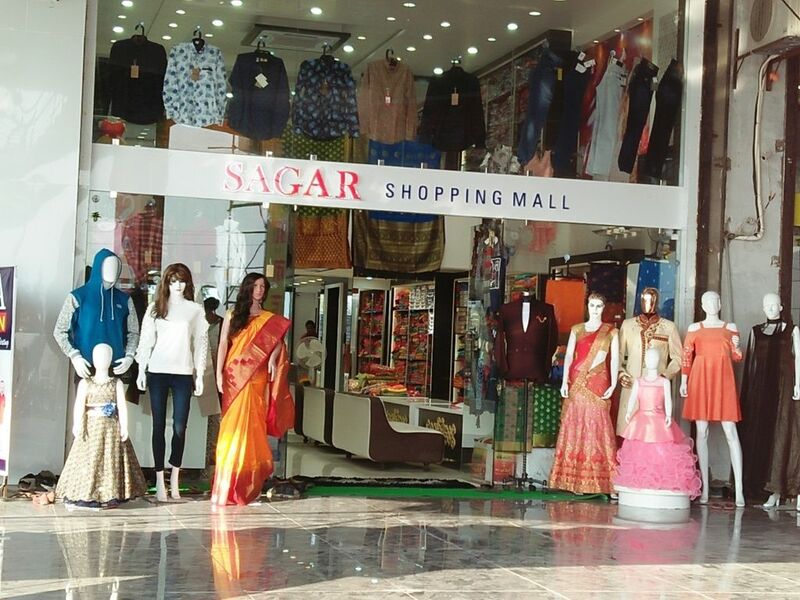 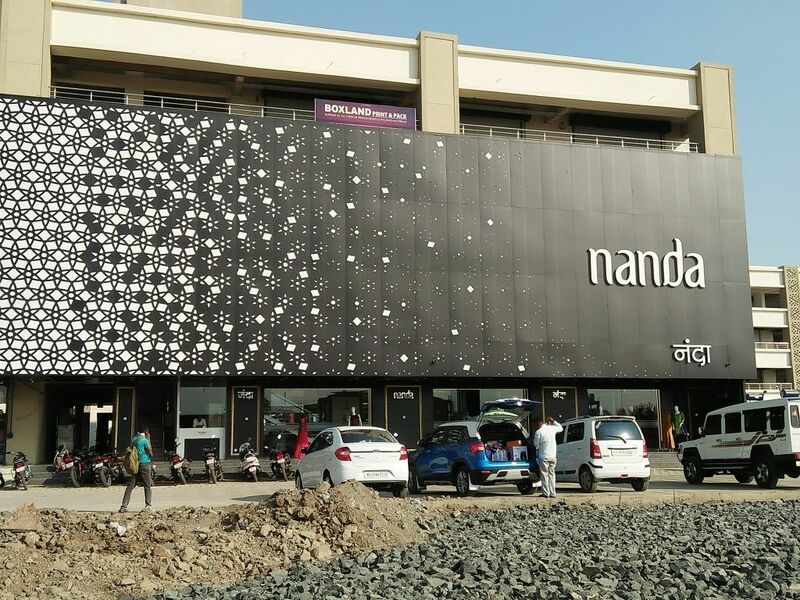 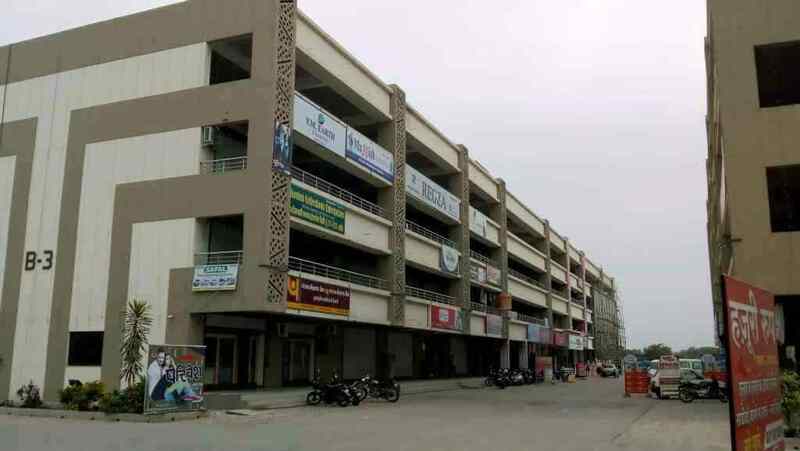 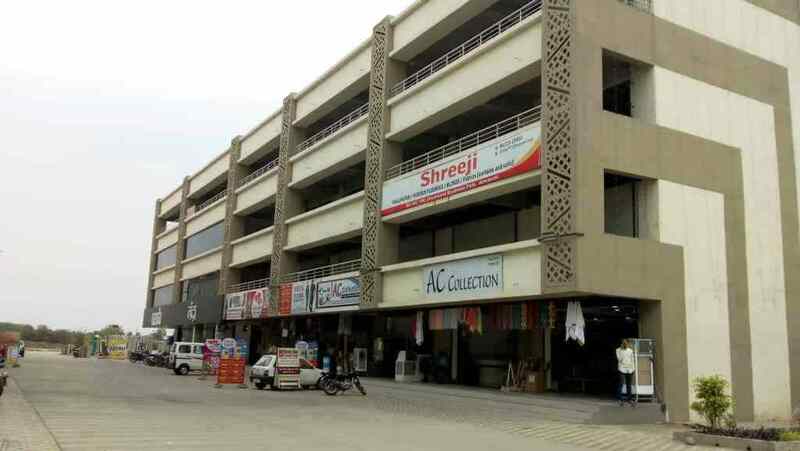 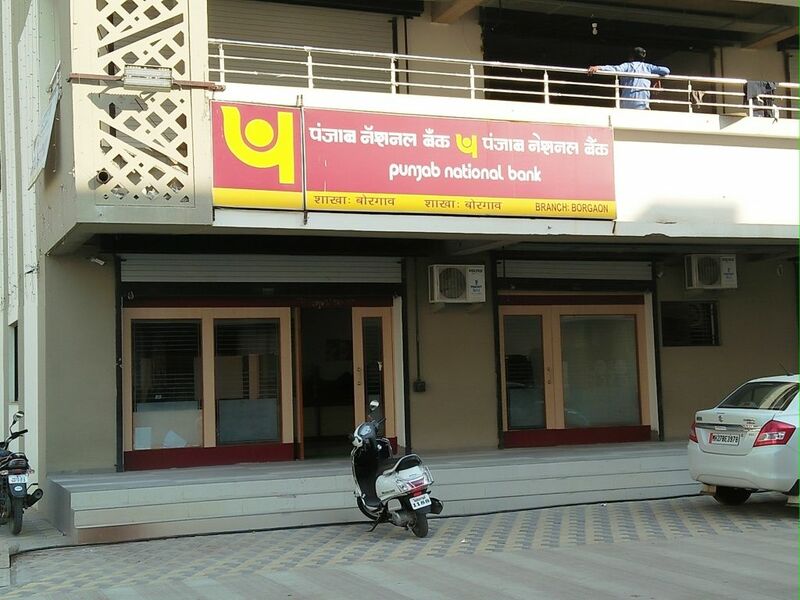 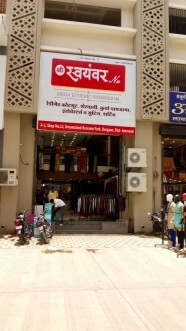 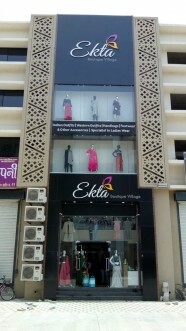 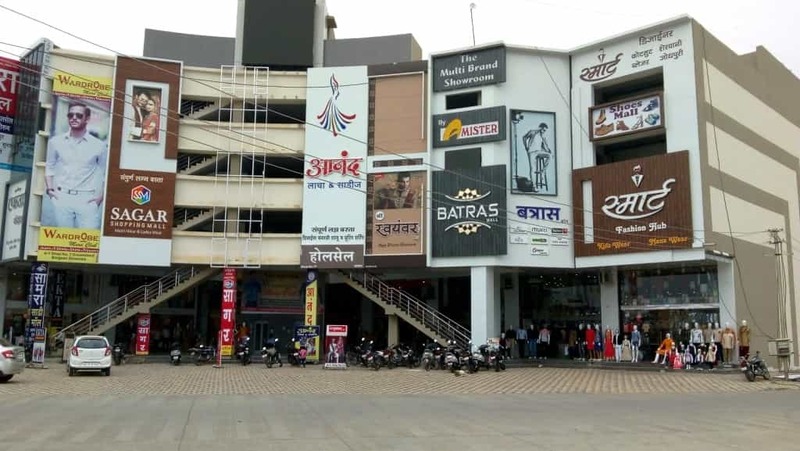 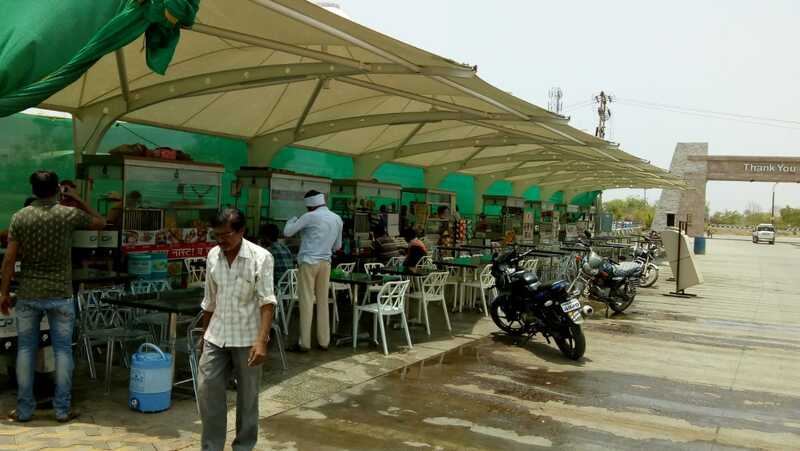 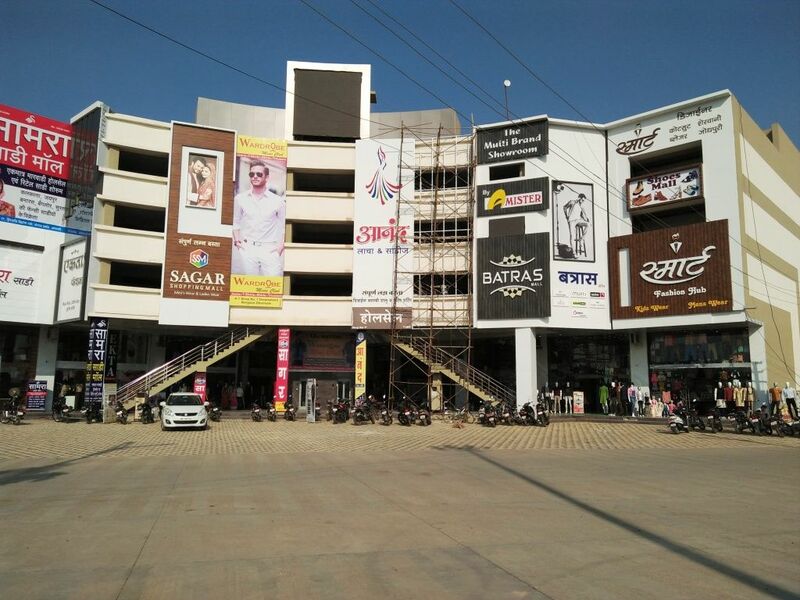 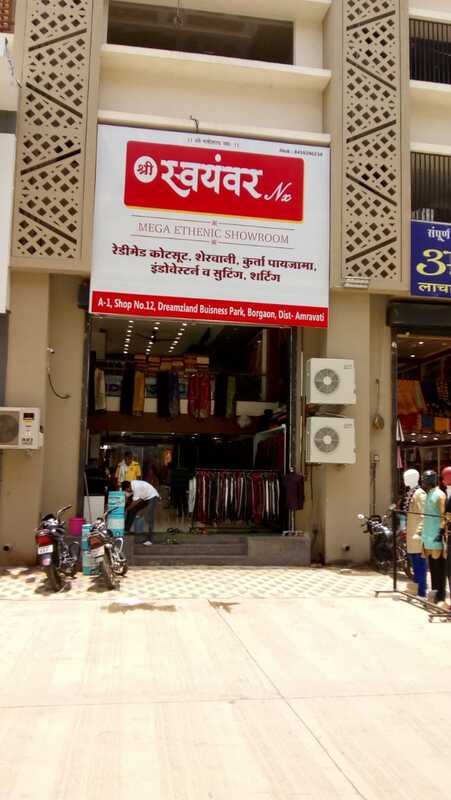 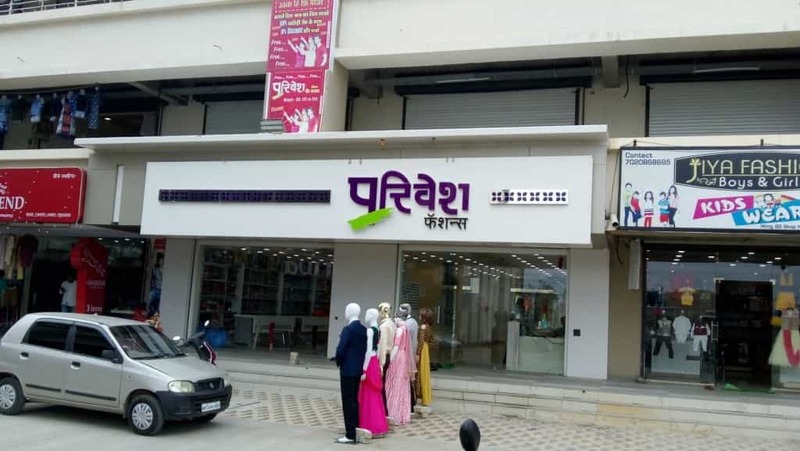 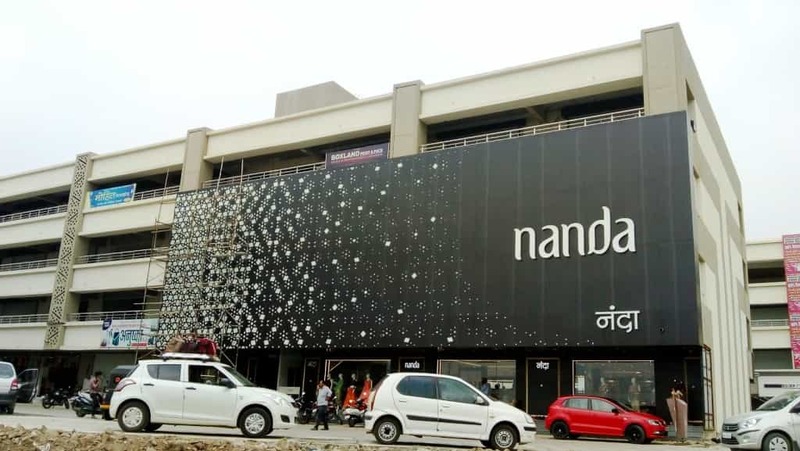 Strategically located on the main artery that connects Nagpur and Amravati, an area teeming with young and affluent, searching for new experiences. 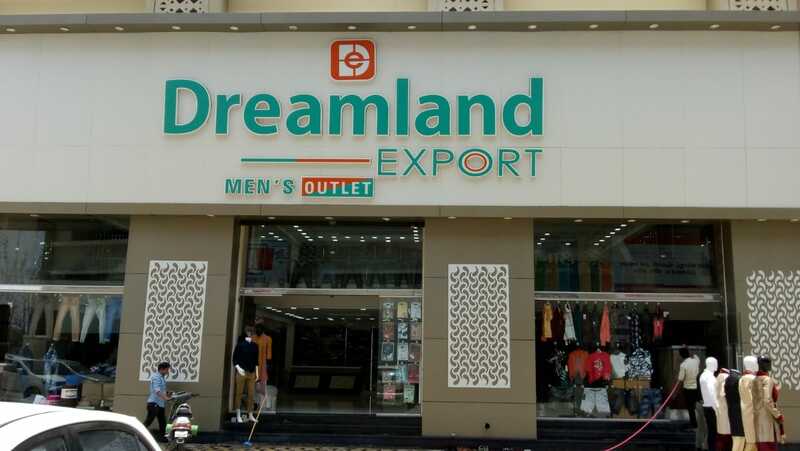 Most essentially, the trade here would be sky high in the coming fiscal years!